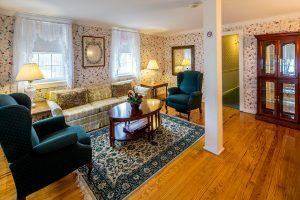 A historic colonial home dating back to 1763, Blackberry River Inn is situated on 27 acres in the beautiful Southern Berkshires of Connecticut. 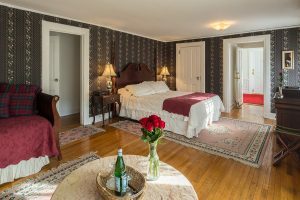 On the upper level of our Main House, we have two lovely premium rooms and two spacious suites. 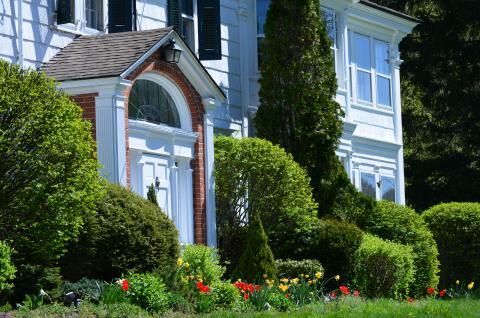 Our Carriage House sits behind the Main House and offers 12 deluxe rooms, configured with queen beds or twin beds. 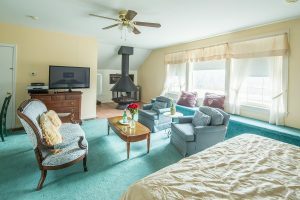 Next to our Carriage House sits a one room deluxe cottage with a jacuzzi tub, separate shower, and wood-burning fireplace.